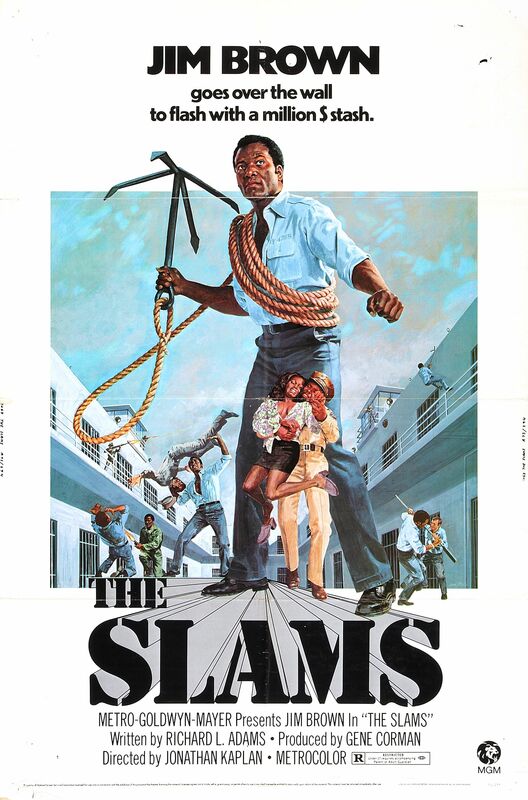 Everybody is after the money stolen by Hook (Jim Brown) before he ended up in prison including the villainous head guard Capt. Stambell. tags: They hated "Hook" because he was Black...because he was "rich"!